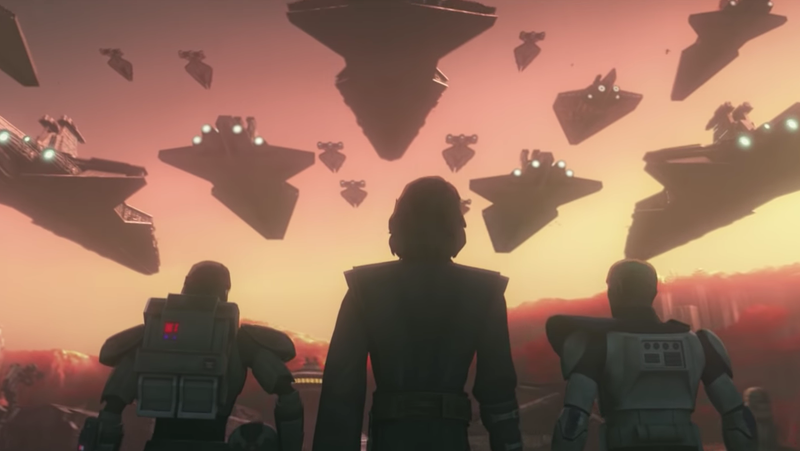 When Disney bought Lucasfilm, one of the most painful side effects (maybe the only painful side effect, if we’re being honest) was the untimely death of Star Wars: The Clone Wars—an animated series that looked at the prequel movies and dared to wonder what they’d be like if they were actually good. Clone Wars ended unceremoniously, with a handful of narrative threads left dangling, but Disney at least threw fans a bone by giving its final (unaired) season to Netflix and then by dumping some unfinished content onto the official Star Wars website. 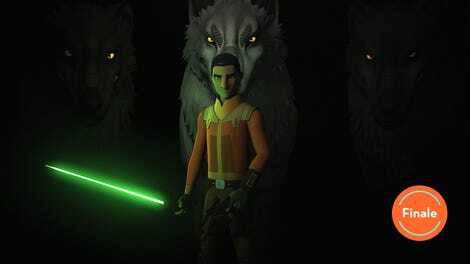 Of course, not to rain on anyone’s Clone Wars parade, but Star Wars Rebels (which takes place just before the original trilogy) did already kind of address some of the lingering threads from Clone Wars. Ahsoka was a fairly important character there, and we even got to see her dramatic reunion with Anakin after he became Darth Vader. Showing the two of them having another adventure might drain that sequence of some of its power, though Rebels already risked doing that by undoing Ahsoka’s death in its own finale. Also, unless Disney plans at retconning Revenge Of The Sith, you still have to go into this new season with the knowledge that all of the Troopers (except maybe Rex, who returns in Rebels) will eventually turn evil. Basically, Disney streamlined the Star Wars canon when it took over, and these cartoons really want to make everything complicated again. But whatever, it was a good show. Entertainment Weekly says the new season will be 12-episodes long, but it doesn’t have a premiere date yet.